Keep your baby safe between gigs. avoiding finish damage. 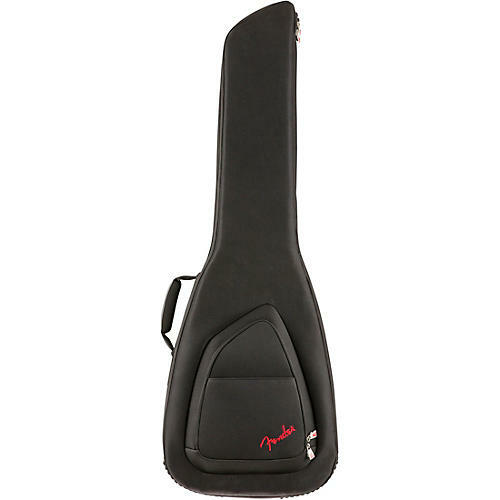 It even comes with two adjustable protective neck rests and exterior bumpers to minimize any strain on the instrument while in transit.